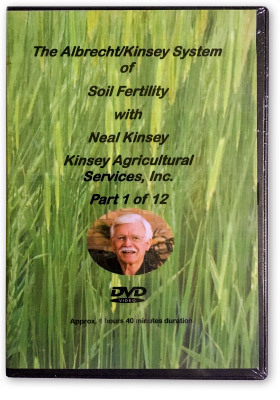 The 3 day introductory course of Albrecht/Kinsey System of soil fertility in this 12 disc DVD box-set. This entire 3 DAY course is only $350:00 (incl. GST) plus postage. 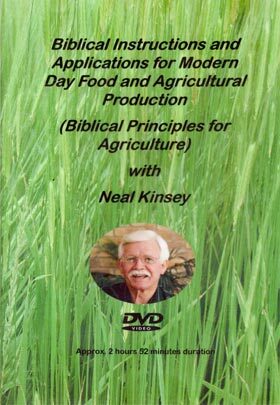 Bible instructions and applications for modern day food and agricultural production (Biblical Principles for Agriculture). This 172 min DVD is only $35:00 (incl. GST) plus postage. 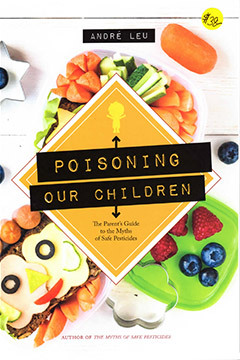 Poison–Free Food is the Birthright of our Children. The Parent’s guide to the myth of safe pesticides. How Soil Works by Paul Syltie: A study into the God-Plane mutualism of soil and crops. 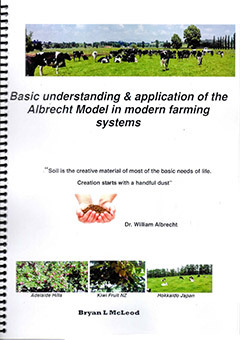 The application and basic understanding of the Albrecht Model of soil balance. Includes examples from Australia, New Zealand, China, Samoan & Tibetan soils, plus others. This is a very educational book and is a great way to improve your soil understanding. 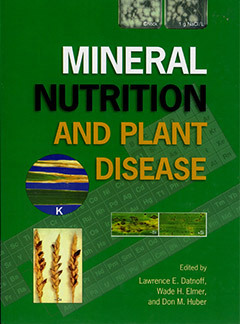 Edited by Lawrence E. Datnoff, Wade H. Elmer & Don Huber, this book is very good for understanding the link between mineral balance and plant disease. Contact The MeterMan, David von Pein via meters@themeterman.com.au to purchase these and many other books. The above featured book(s) are only a tiny portion of the range of agricultural, soil and human health books. Contact us for further details on the above books(s).